Today young people are looking for a place to belong, somewhere they know that people believe in them and where they are given the chance to experience new things and discover who they were created to be. 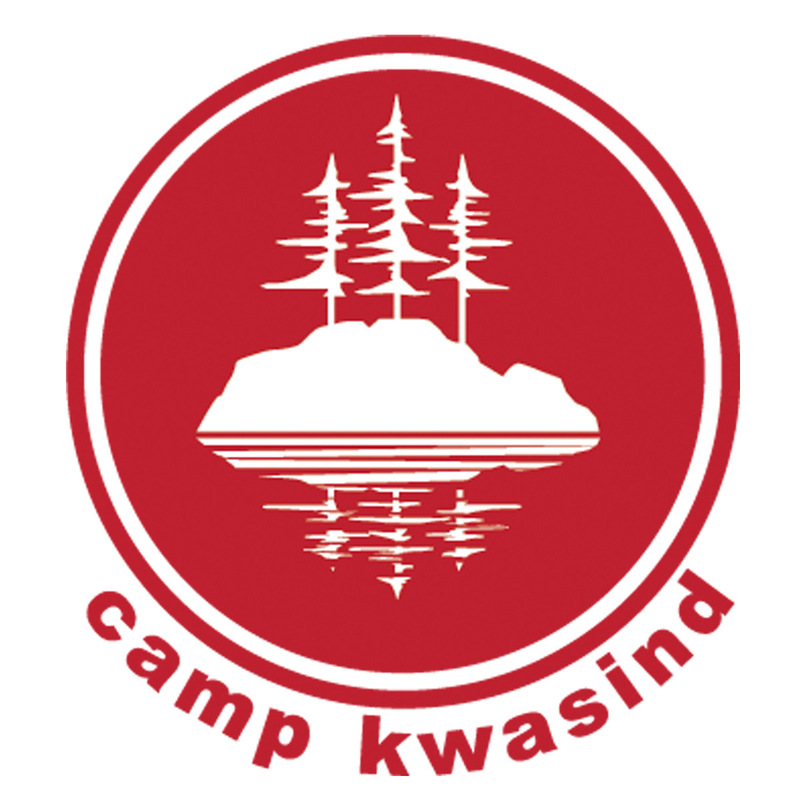 Camp Kwasind has a legacy of over 70 years of being a safe, affordable and high quality camp experience for campers ages 7-17. As a Christian Camp we are committed to walking with young people as they become a living demonstration of God's love to their world. We offer amazing opportunities to bring together an environment where campers can explore new activities, build lasting friendships, discover depths of faith, and have well trained and mature staff committed to giving each camper memories that will last a lifetime. This is the place where youth belong and where they reach out to discover their potential. Campers stay in well-maintained cabins with easy access to clean central washrooms and shower facilities nearby.